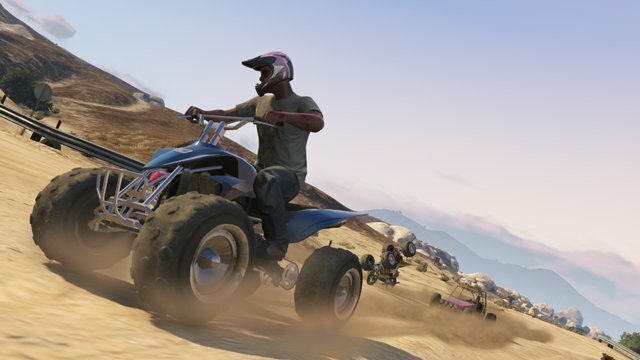 Next month Rockstar Games will begin releasing downloadable content for Grand Theft Auto Online, the online mode for Grand Theft Auto V. The first DLC for the game is called the Beach Bum Pack and provides several new items and activities. "Coming in early November will be the first add-on content update, the Beach Bum Pack which will bring all-new beach themed vehicles and new weaponry that you’ll be able to use in both GTA Online and Story Mode," Rockstar said. "Plus new customization options for your GTA Online character including new tats, hairstyles and more. We’ll also be adding lots of brand new action-packed Jobs to play with Gang Attacks, Survivals, Last Team Standings, Parachutes, Deathmatches and Races that will have you bloodying up the waters and coastlines of the finest beach resorts across Los Santos and Blaine County." 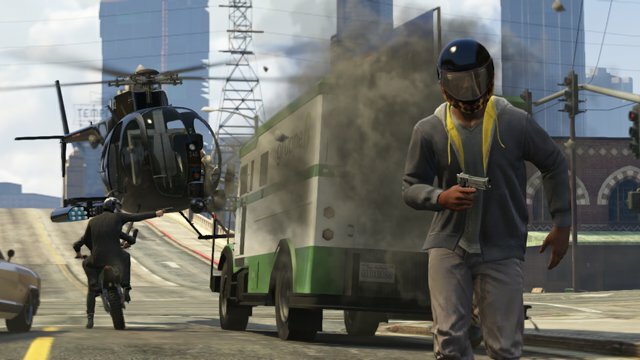 The first part of the GTA Online Content Creator will also be released this fall. This toolset, like the Content Creator will be free to download. It allows players to build and share custom Deathmatch and Race Jobs. The best ones will be deemed "Rockstar Verified" and featured on the Rockstar Newswire. 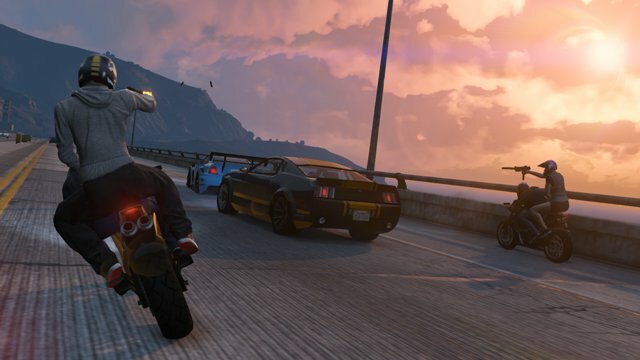 In November, Rockstar will begin hosting GTA Online Social Club event weekends that offer special rewards. Players can expect to receive special in-game discounts or rare gear. These events will be accompanied by a live-stream show by Rockstar on their Twitch page as well as the Social Clubs Events page. 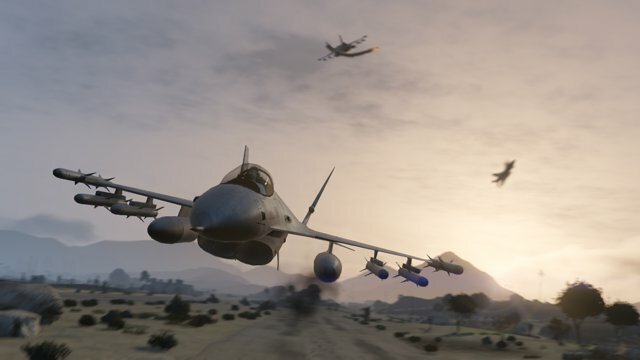 Earlier this month, Rockstar said that they would give players $500,000 worth of in-game money for GTA Online as compensation for the service's launch problems. The first of these payouts was expected this past week but hasn't arrived yet. The studio says that they want to make sure that the progression issues are completely resolved before sending out the GTA$. The cash will be sent along after the next title update, expected in the coming week. "Stay tuned as we hope to have more information with more details and specific timings on these content updates as well as on GTA Online Heists and the new GTA Online Capture the Flag mode to share with you next week. 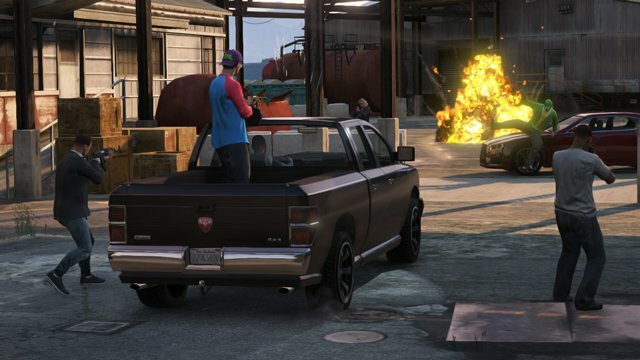 We will also have initial details on more additional content coming for both Story Mode and GTA Online in the next few weeks."